The article tells about a trip to Winston Churchill’s Chartwell estate in England. It describes the attractions of the park and tells how the great politician took part in its building. SMIRNOVA, Olga. At Churchill’s Chartwell. 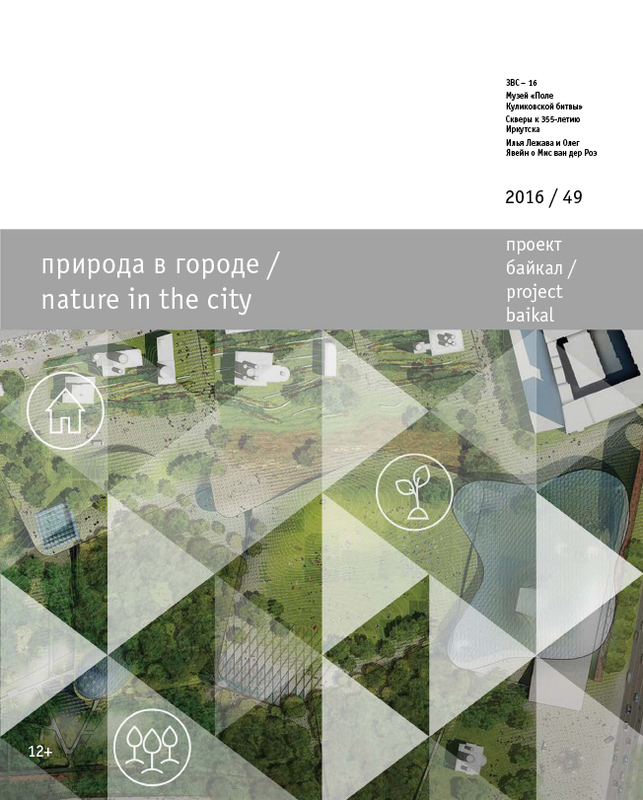 project baikal, Russian Federation, n. 49, p. 148-151, aug. 2016. ISSN 2309-3072. Available at: <http://projectbaikal.com/index.php/pb/article/view/1068>. Date accessed: 20 apr. 2019. doi: https://doi.org/10.7480/projectbaikal.49.1068.